I have returned from an Alta Scuola Politecnica one-week event organized by (UX|service|strategic|product) designers, and although I had some reserves at first I enjoyed the startup game where we had to craft an experiment to test the viability of a service idea, using only existing technologies (no fancy web application allowed). This approach is reminescent of Google's Pretotyping Manifesto, so it struck the right chord in me. Anyway, while I was away my four weekly articles have been published by my editor. Practical PHP Testing Patterns: Humble Object shows you how to deal with untestable controllers and other framework-based objects. How to bomb a technical talk is about what I have learned from my first foreign, professional conference. 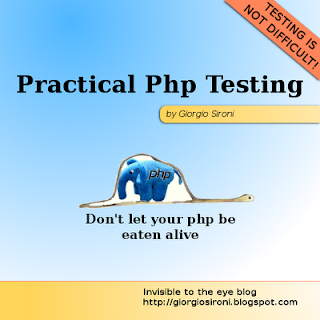 Practical PHP Testing Patterns: Test Hook is a measure of last resort. The eXtreme Programming Values are not just a marketing tool. These are the slides for the Domain-Driven Design talk (similar to the phpDay 2011 version). Link to the Git repository is included too. I am back home from Amsterdam, after having attended the Dutch PHP Conference 2011 and having presented my tutorial on isolation of tests and a talk on Domain-Driven Design. 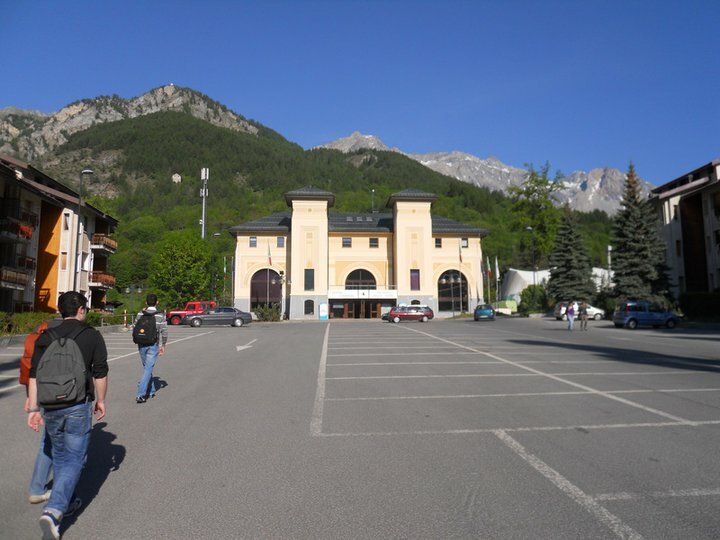 Which, in a different way from the phpDay 2011 version, was liked by some attendees and also widely criticized by many. Thanks to the many attendees who took the time to give feedback on joind.in, as it's difficult for a speaker to find out the problematic areas which he has to focus on (more on that in the next days). I commonly express myself with writing and addressing a crowd is very different in many aspects. While I was at the conference, these original articles were published on DZone. I'm leaving in the afternoon from Milano Linate to Amsterdam in order to participate to the Dutch PHP Conference. Isolation for your tests, a 3-hour tutorial on how to isolate your code from other objects, libraries or external services, and in particular databases. 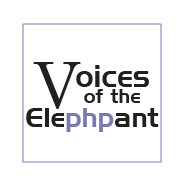 Pursuing practices of Domain-Driven Design in PHP, a 45-minute talk on DDD and how to end the fight between PHP frameworks, ORMs and your object model. 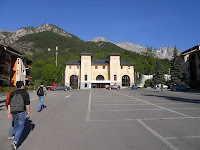 Yesterday's evening I arrived home from the phpDay, and I have lots of things to share with you. First of all, the slides of my two presentations. And then, four of my articles published this week. Practical PHP Testing Patterns: Table Truncation Teardown shows the first option for resetting a relational database between tests: deleting everything from the tables but maintaining the schema for speed. PHP UML generation from a live object graph shows you a bit of code I written in order to generate an Uml class diagram from a group of instantiated PHP objects. Practical PHP Testing Patterns: Transaction Rollback Teardown shows you another option for resetting a database in tests: rolling back a transaction. I'm finishing up my talks and tutorials for this year's phpDay and the Dutch PHP Conference. Here is the list of my speeches. Meanwhile, here are my articles published this week. Today is International Workers' Day, at least in most of the Western countries. It's Sunday, so we do not really have an additional day of vacation, but the spirit's the same. May your job fulfill you, as work is an undeniable part of our lives. Here are my original articles published this week. Practical PHP Testing Patterns: Testcase Superclass is a solution for sharing code between Testcase Classes via inheritance. The Gang of Four patterns as everyday objects is a list of metaphors and pictures to explain the GoF design patterns meaning without a line of code. Practical PHP Testing Patterns: Test Helper is an alternative to Testcase Superclass which favors composition over inheritance. All you want to know about Web Storage is an essay on the Api and characteristics of Web Storage, which is a form of local storage in web browsers specified along with HTML 5.